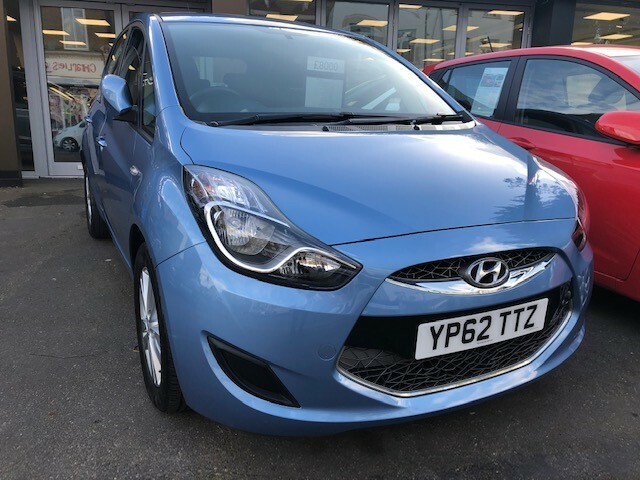 Offering a very well looked after NG3 1.5 Style VTi-TECH 5 Door Hatchback finished in a very stylish Smokey Blue Metallic with contrasting sports cloth interior. 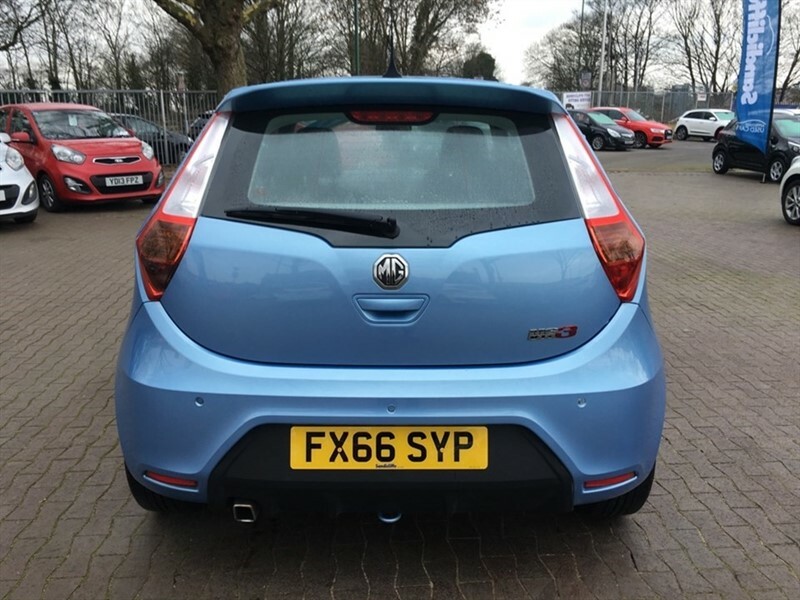 Top of the range specification on the Style with Air Conditioning,. 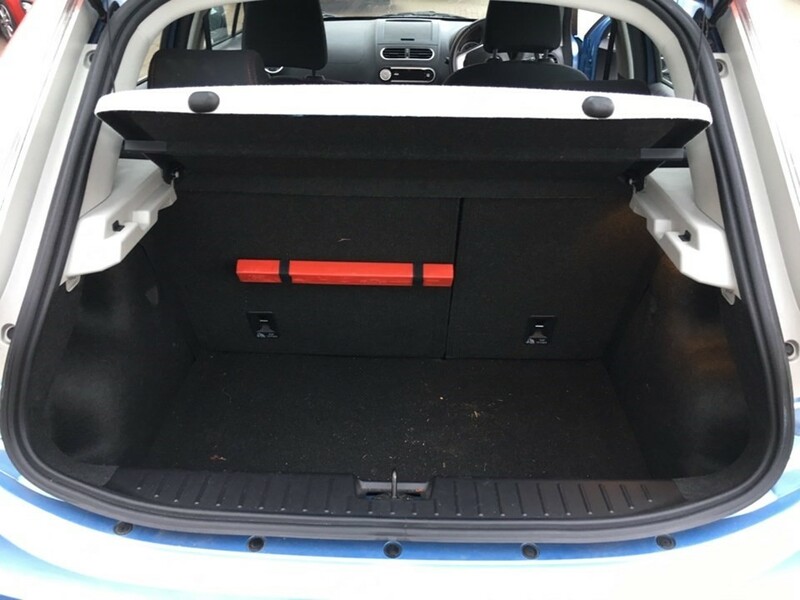 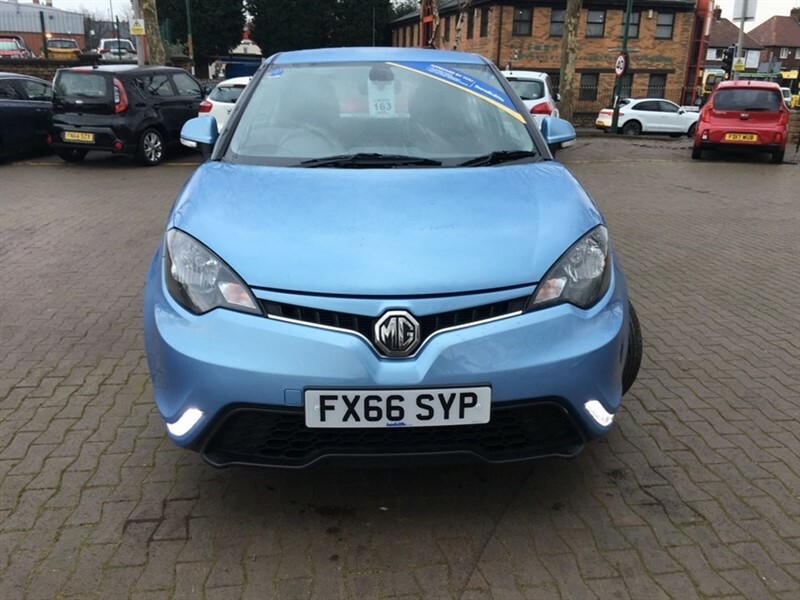 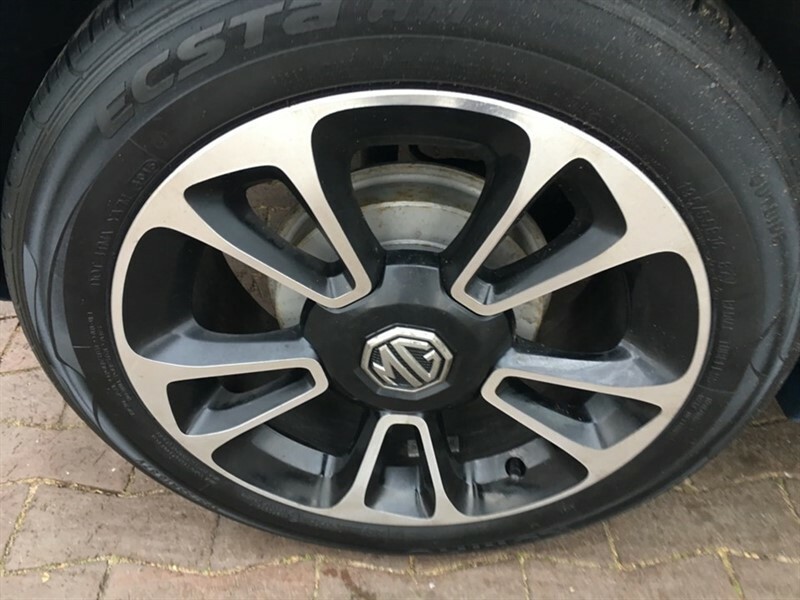 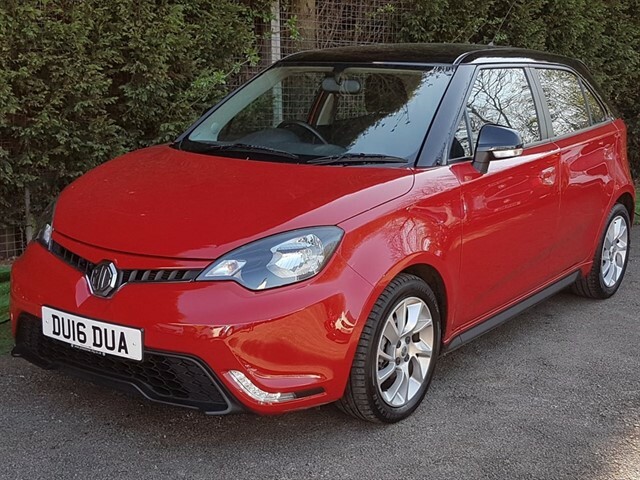 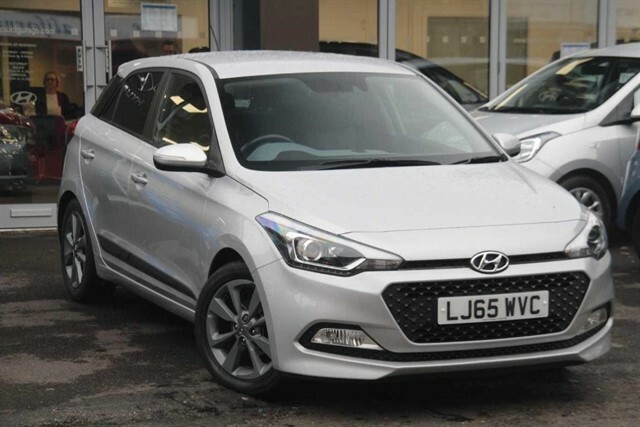 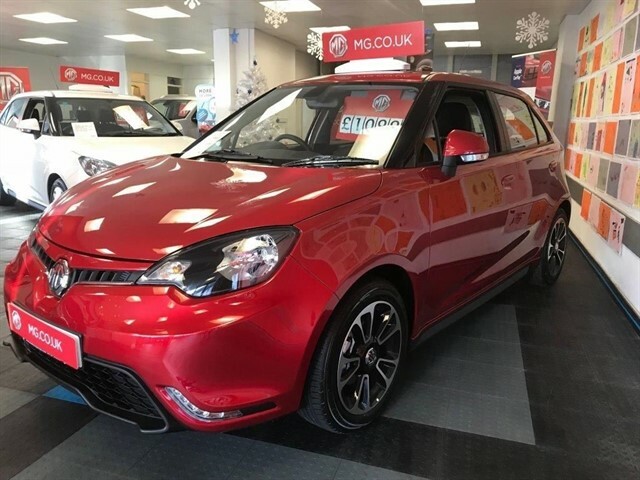 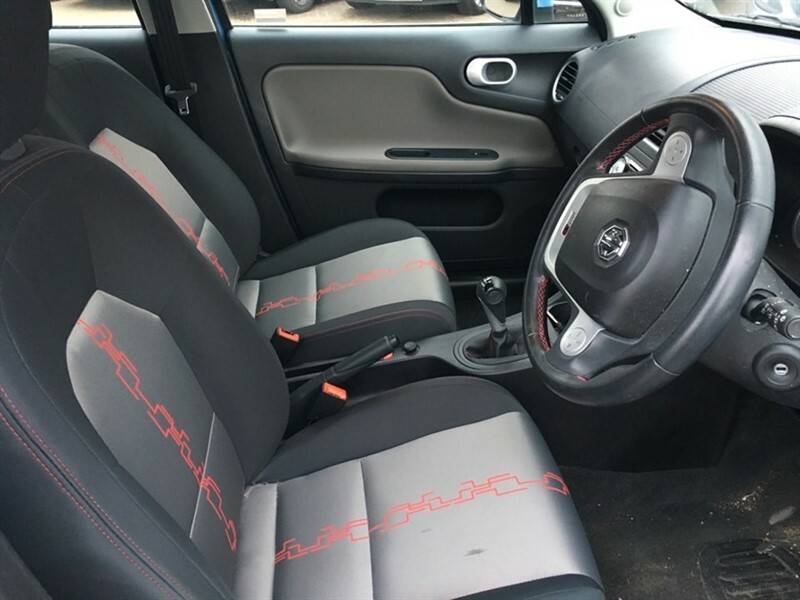 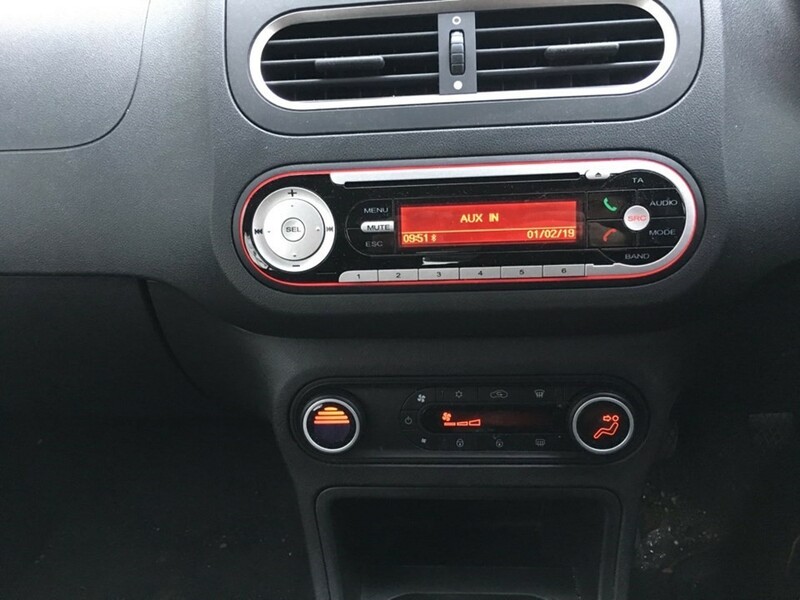 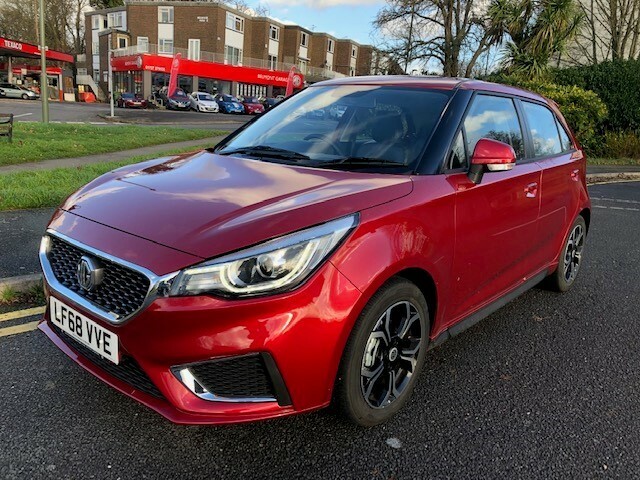 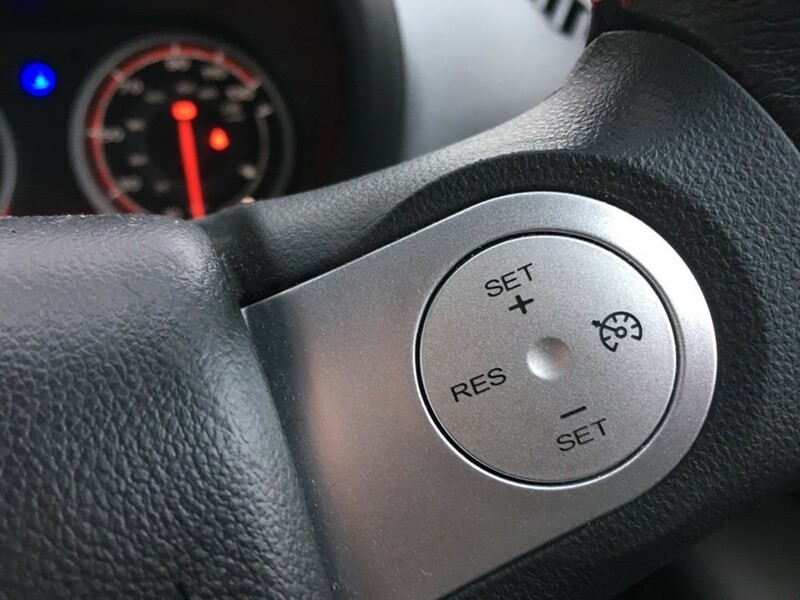 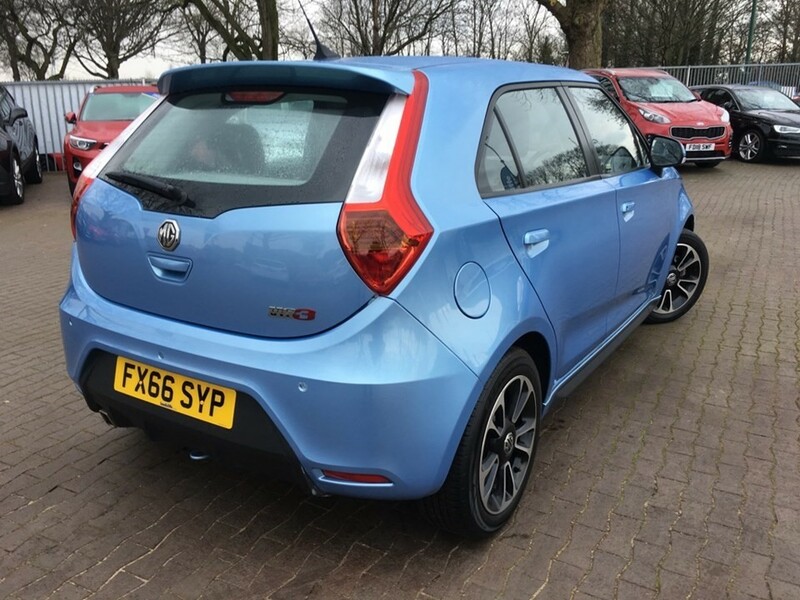 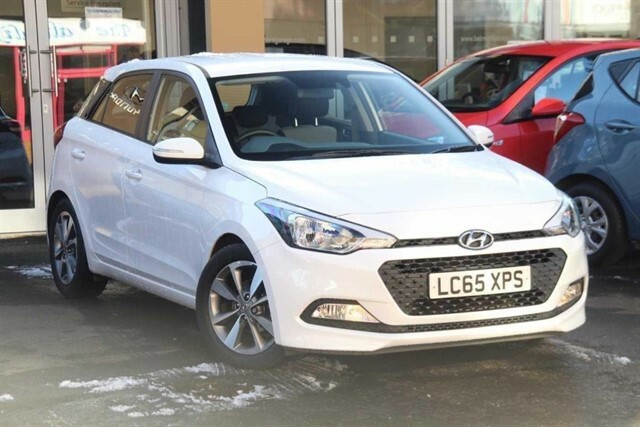 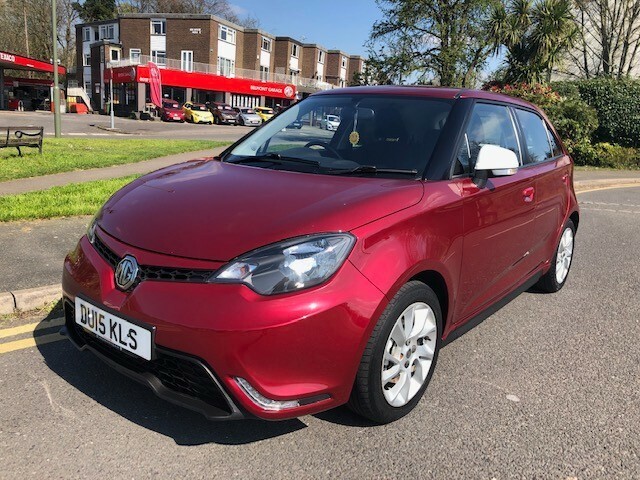 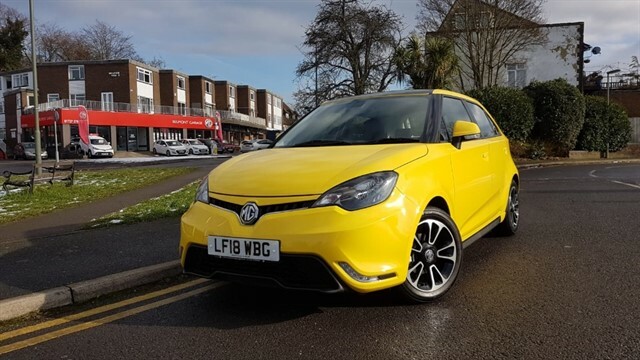 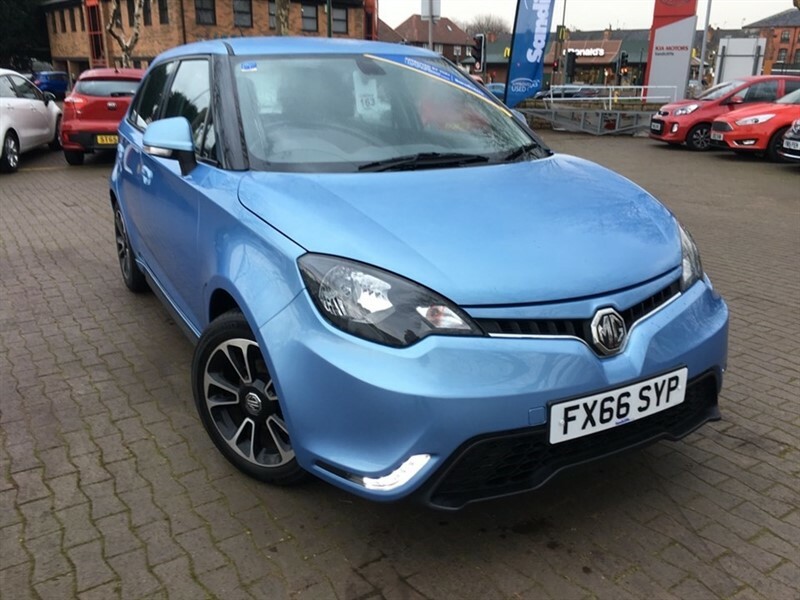 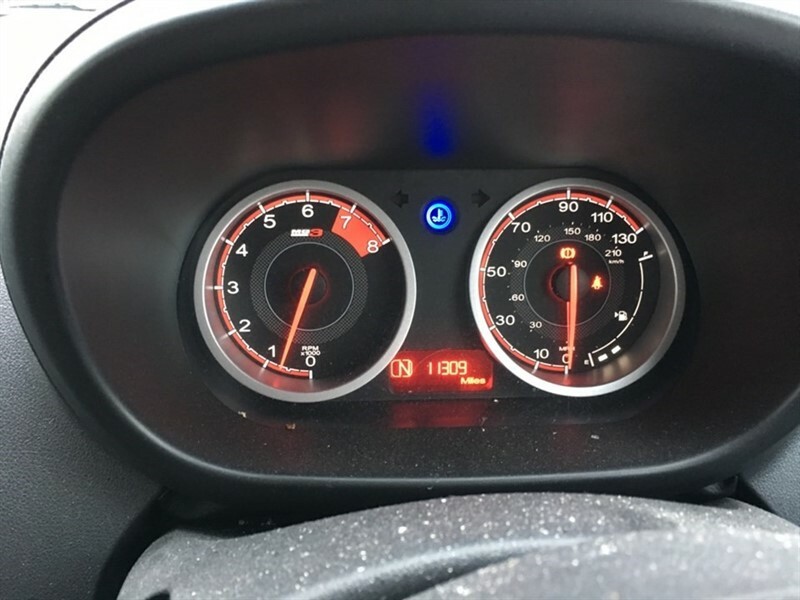 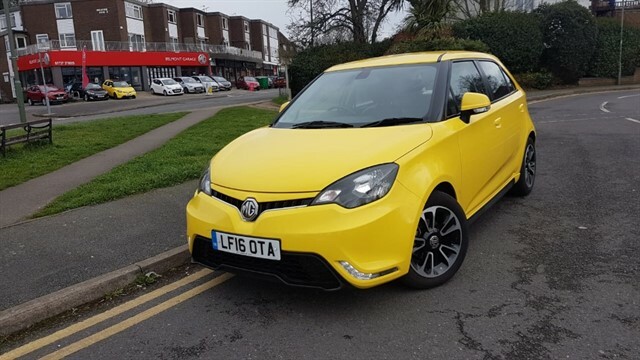 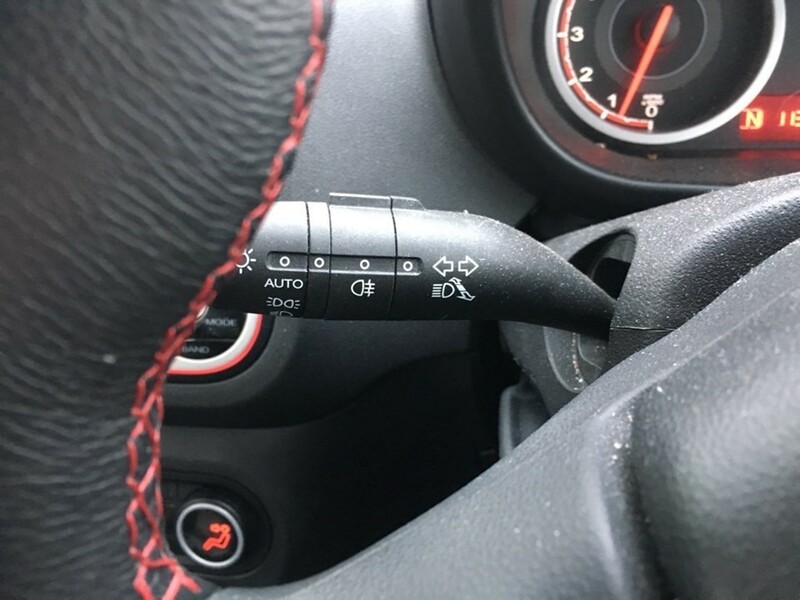 Remote Central Locking, Alloys Wheels, Electric Windows, DAB Radio with CD Player, Lively 1.5 Petrol Engine and not needing it's first MOT until September 2019. 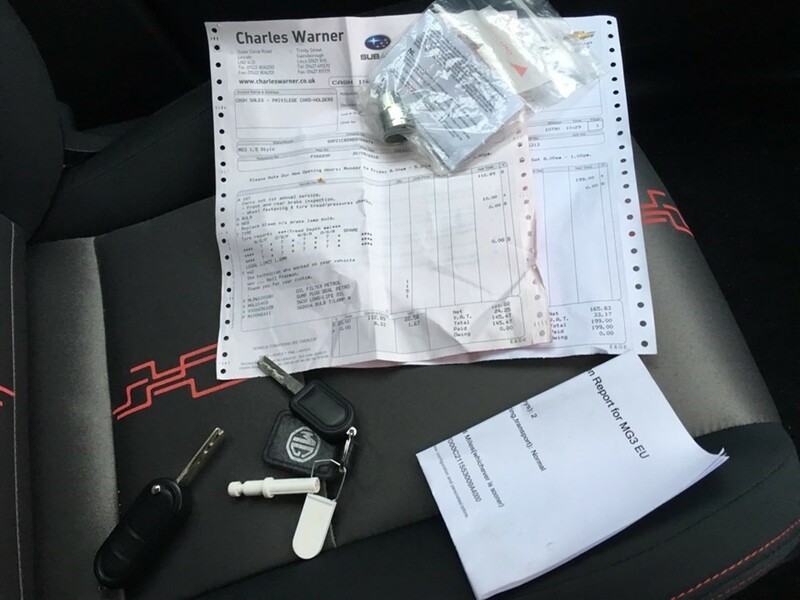 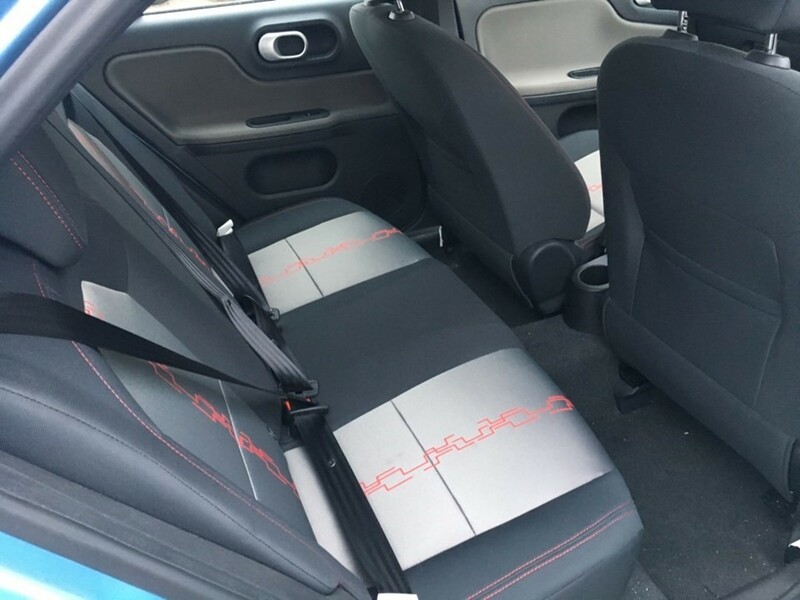 Very Clean and non smoker previous owner who has looked after this car very well. 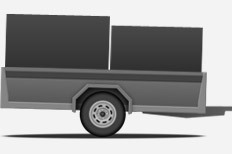 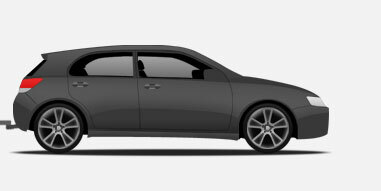 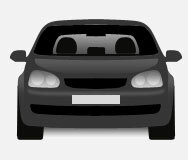 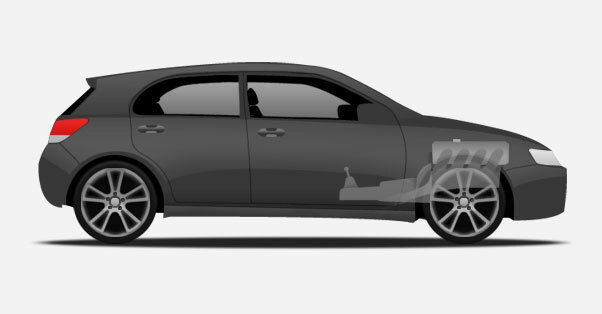 Car arriving in the next few days . 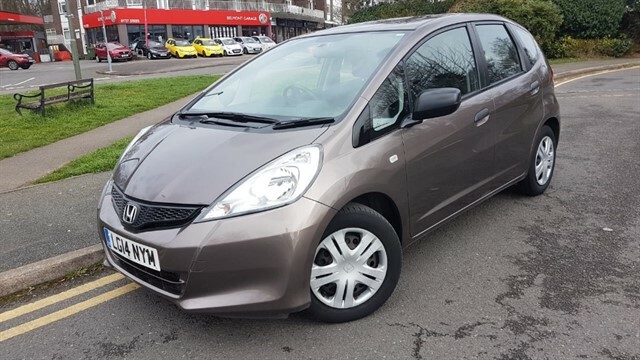 Part Exchange Welcome and Finance Can Be Arranged. 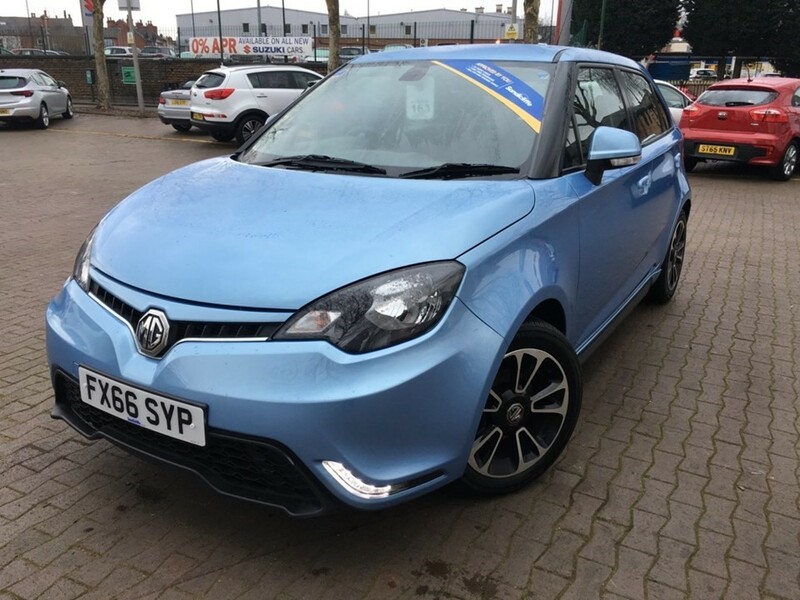 Call us to arrange a drive, this colour will not be very long on the forecourt.